Speaker: PCI Jericho Angelito Q. Cordero RN, MD. 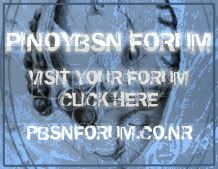 PINOYBSN at SAN JOSE DEL MONTE BULACAN! 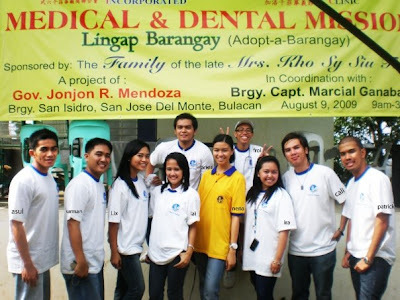 The members of PinoyBsn joined a Dental-Medical Mission last Sunday, August 9, 2009 in San Jose Del Monte, Bulacan.